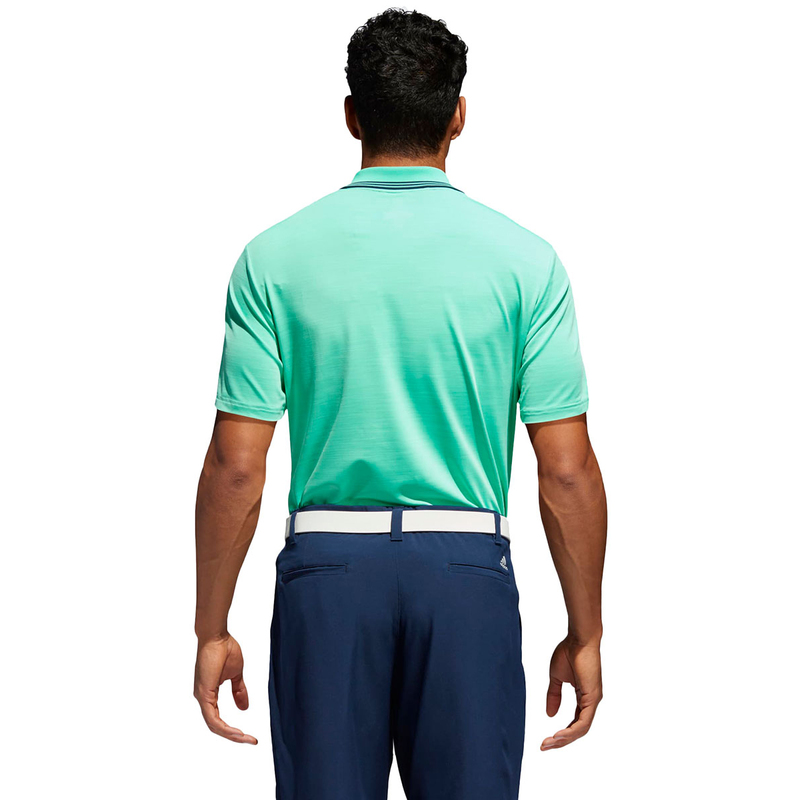 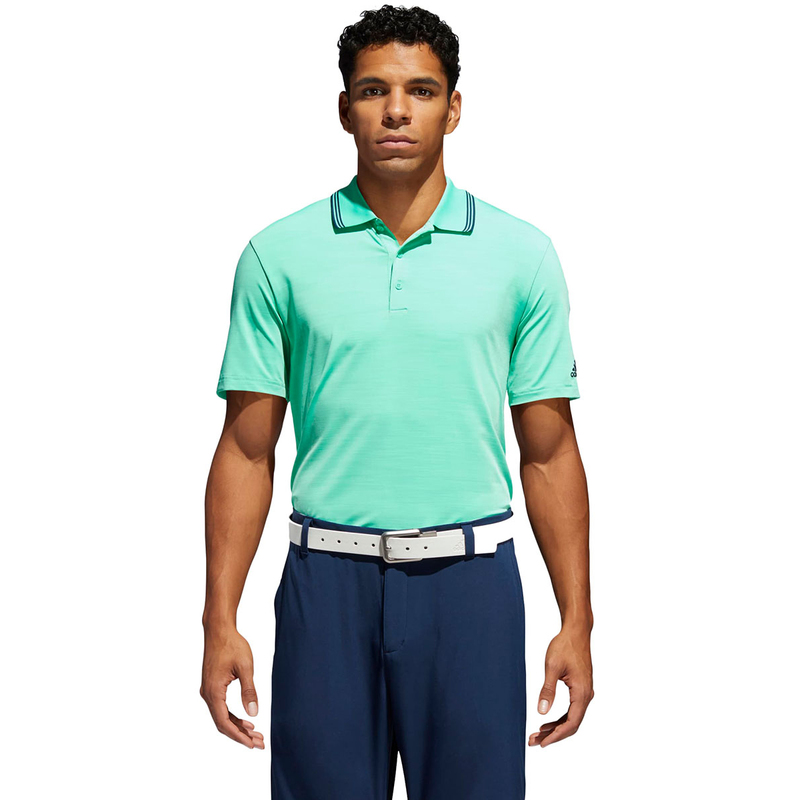 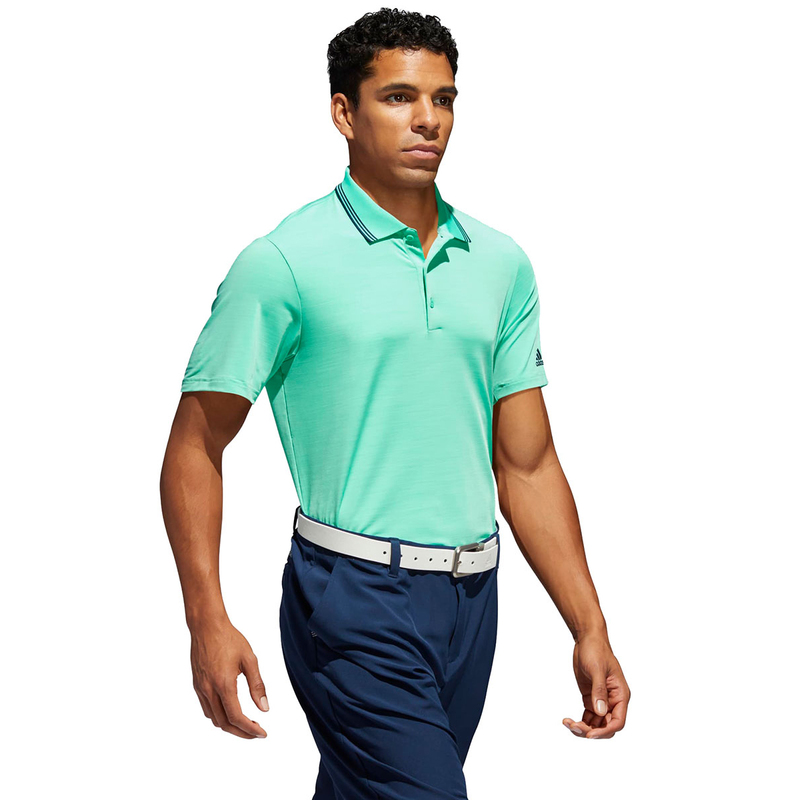 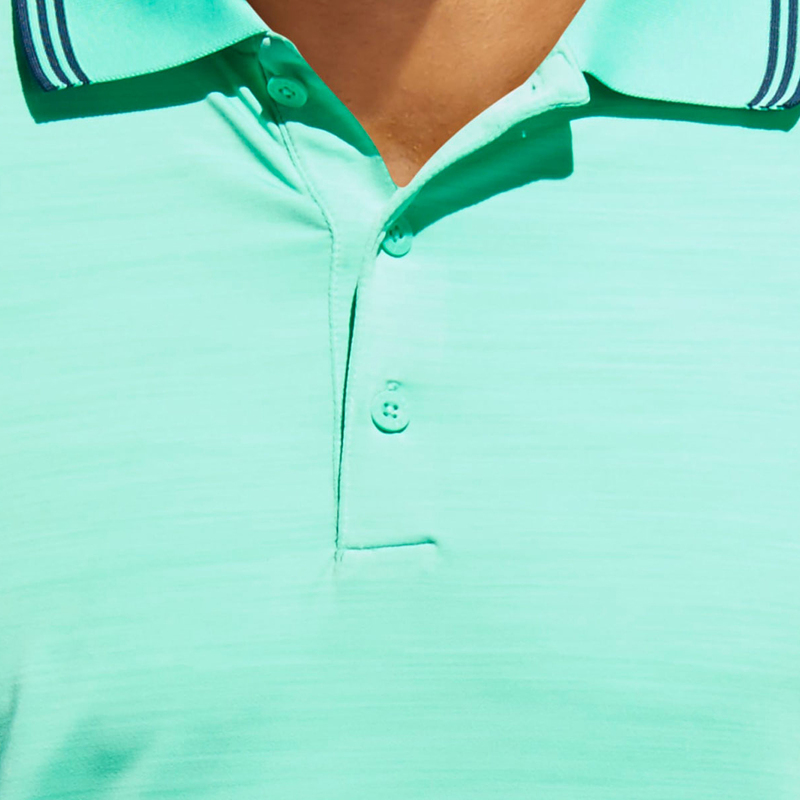 The pinnacle of polos with everything you could need. 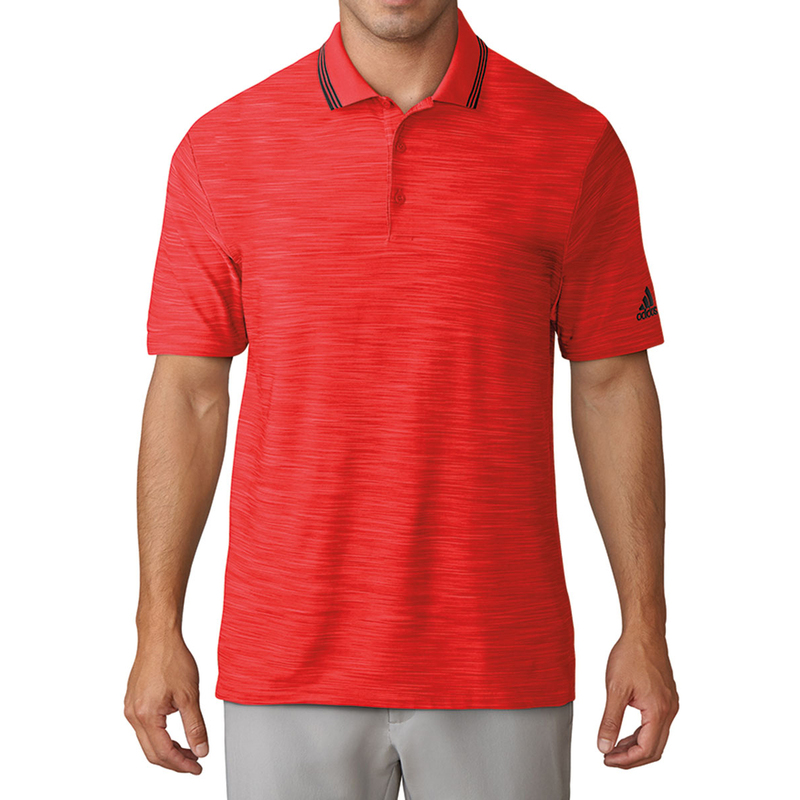 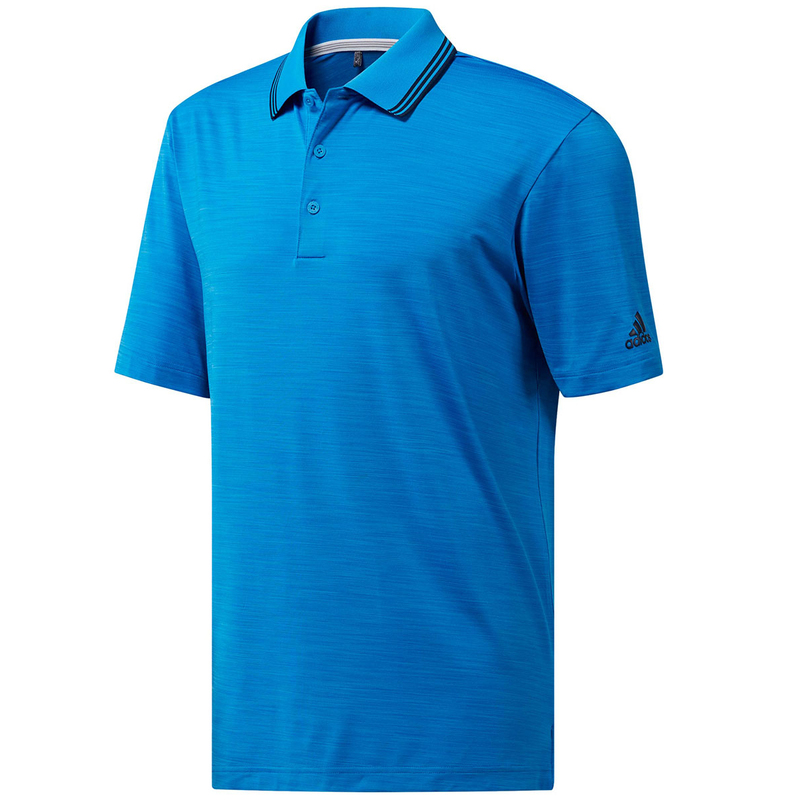 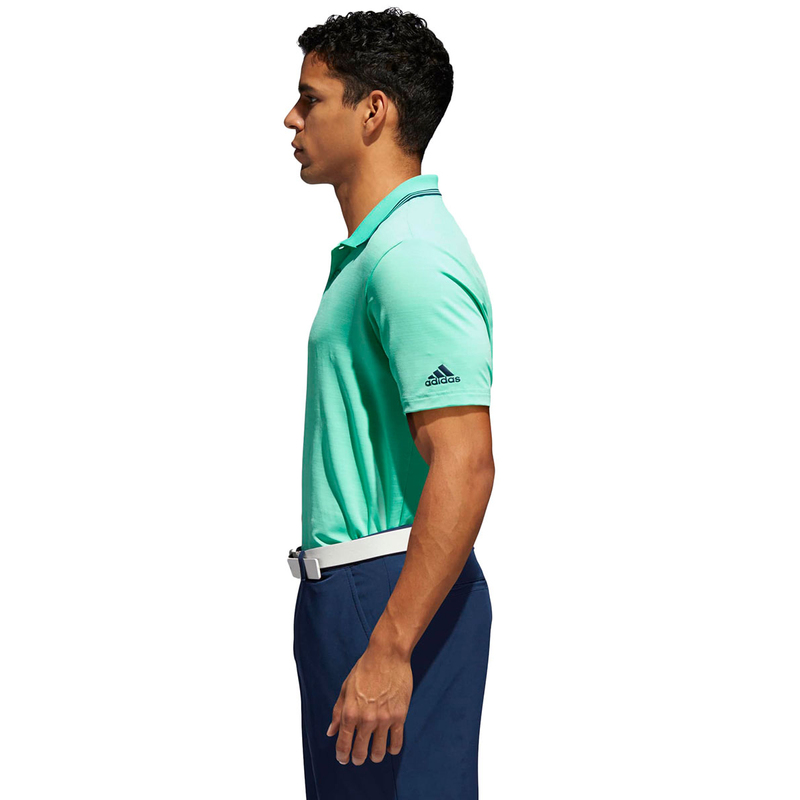 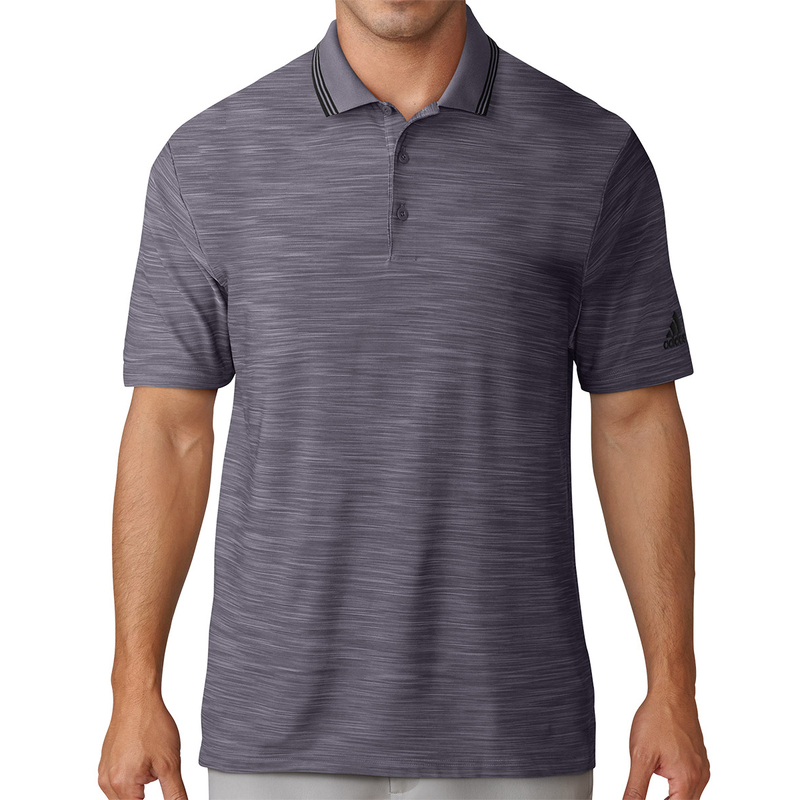 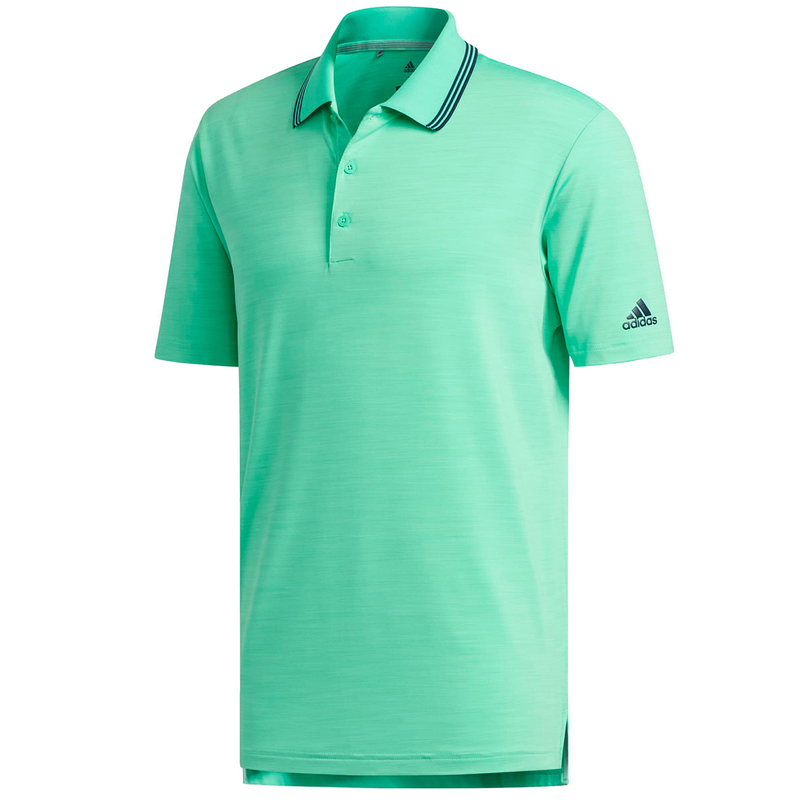 adidas Golf have delivered a polo that simultaneously works brilliantly in summer and is also perfect for winter and everything in between. 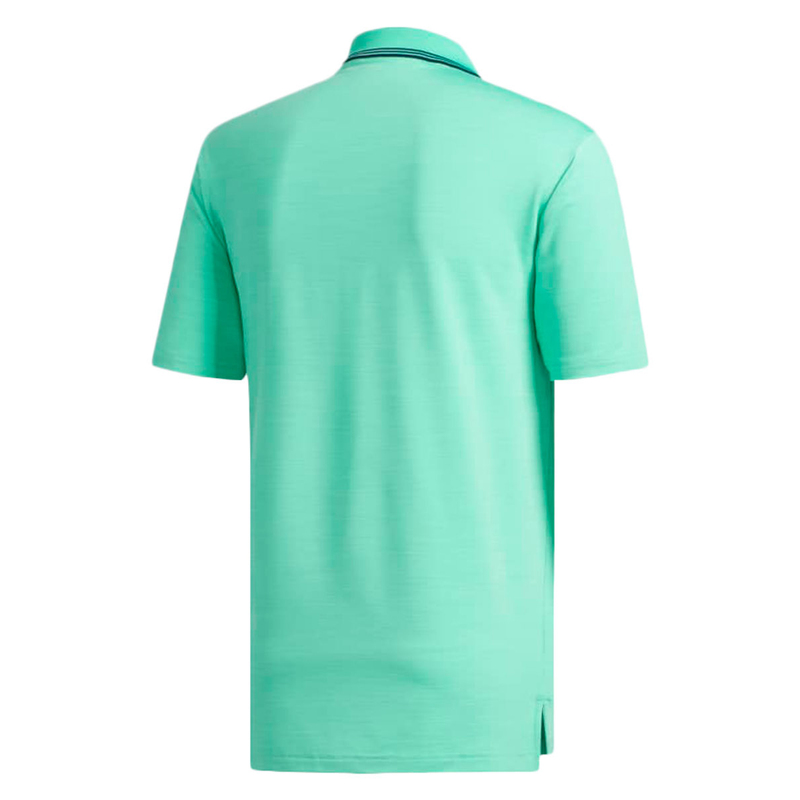 It offers up sun protection at UPF 50+ which gives some peace of mind about your skin in summer. 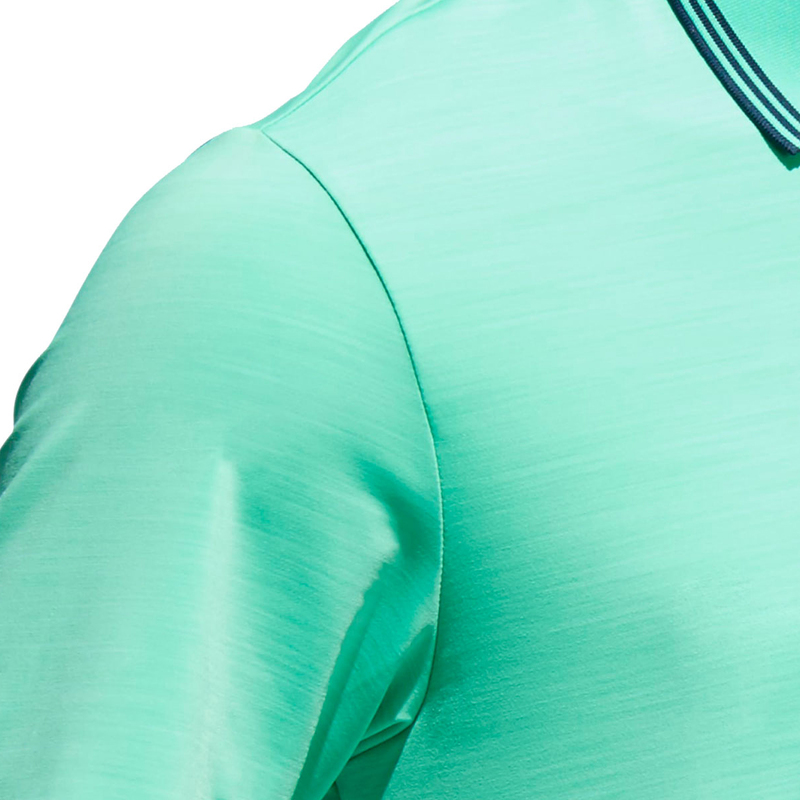 It also makes the most of highly breathable fabric and Moisture wicking technology which works to move sweat and moisture away from the skin to help it evaporate quicker. 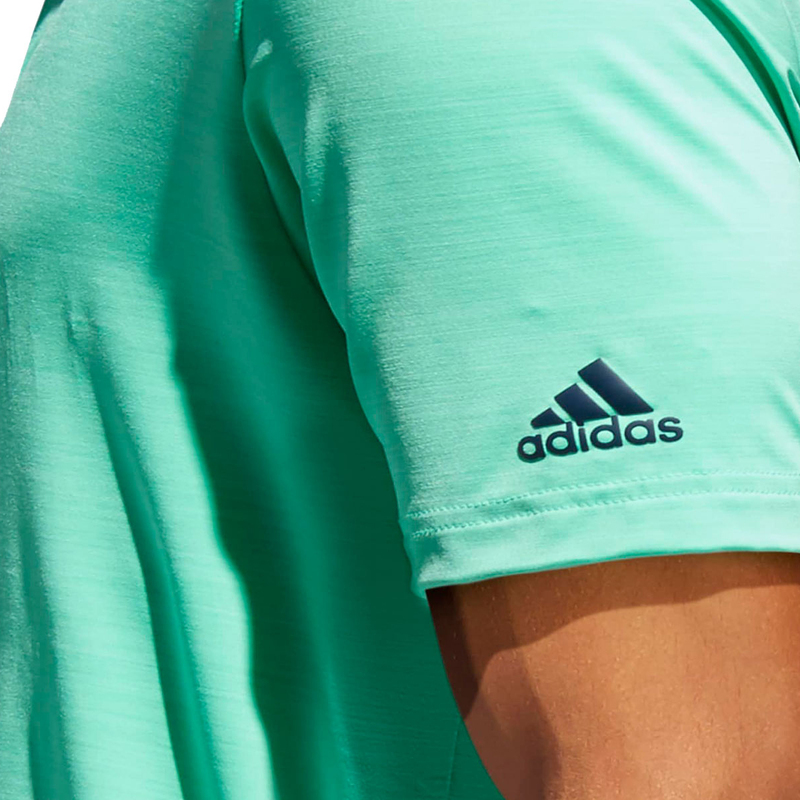 Which is useful in the summer and helps when you are all layered up in winter.